Thom is a barrister specialising in criminal, human rights and public law. 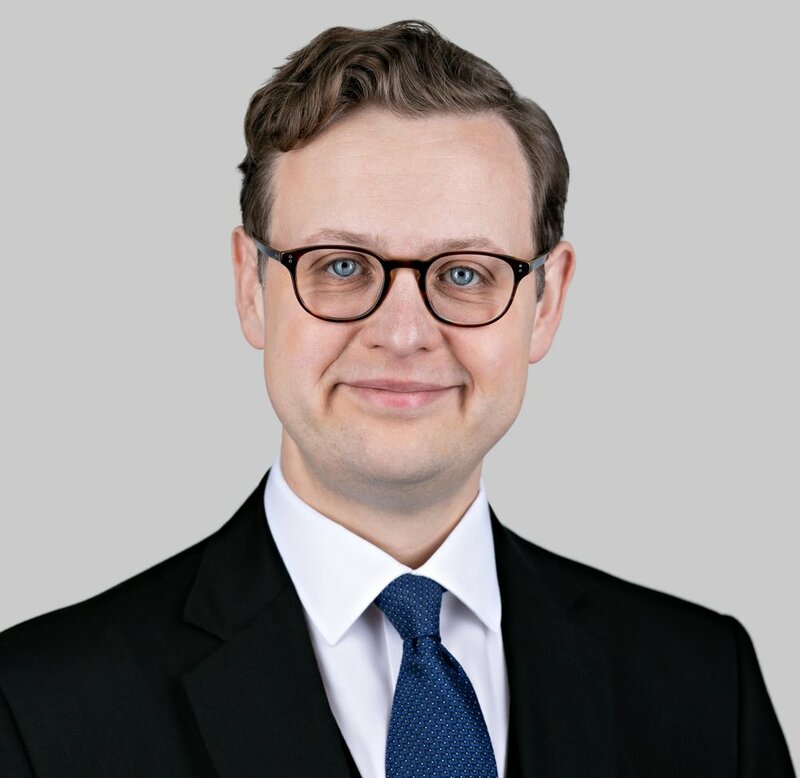 He is described by his instructing solicitors as “an exceptionally talented young barrister” and “an excellent advocate whose personal approach to our clients is second to none”. He has extensive experience of drafting pleadings in both civil and criminal cases and is happy to turn around work for clients in cases where time is of the essence. Thom accepts instructions from members of the public on a direct access basis.